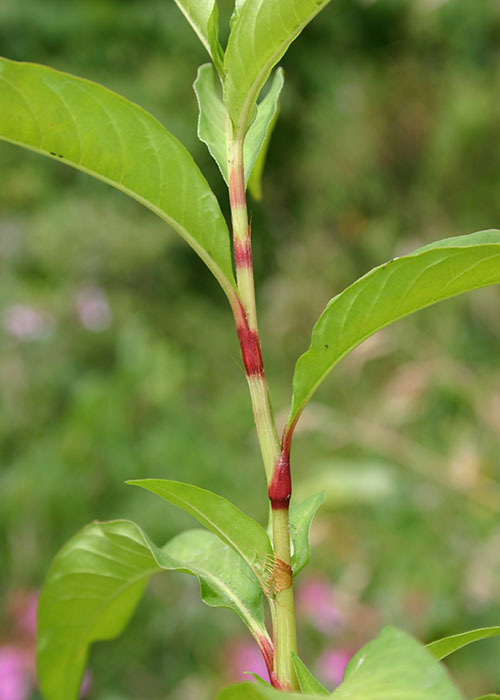 Stems are green when young, turning red with age, and the roots slender. 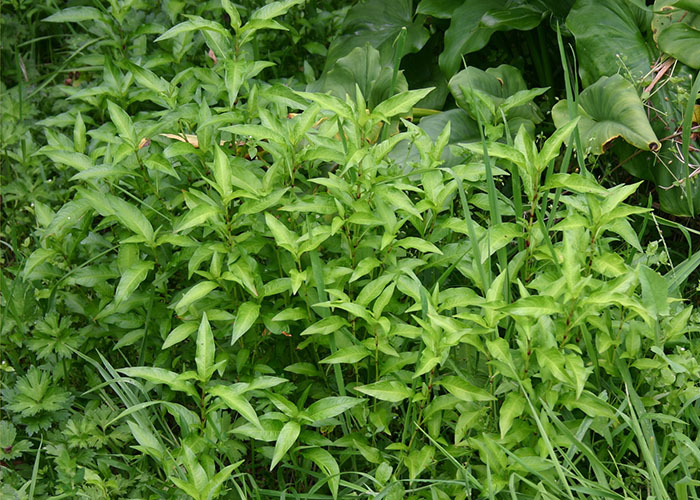 Swamp willow weed is more prostrate; leaves are pale to dark green or often red. Leaves usually with a dark blotch (thumb-print). 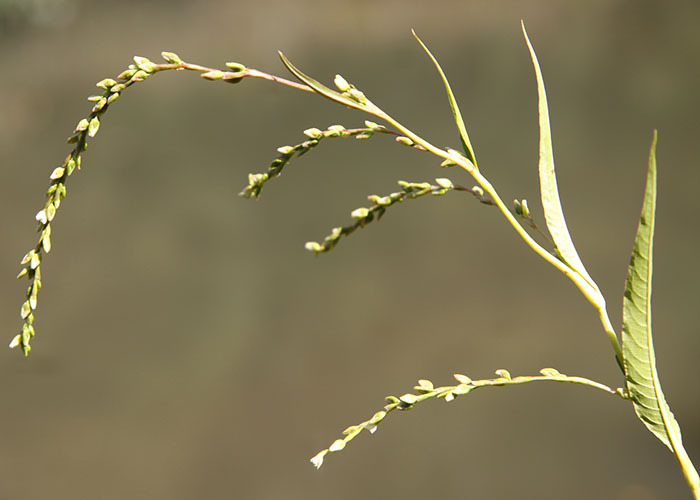 The flower heads are usually erect and sometimes branched. The flowers are pink-tinged to pink. 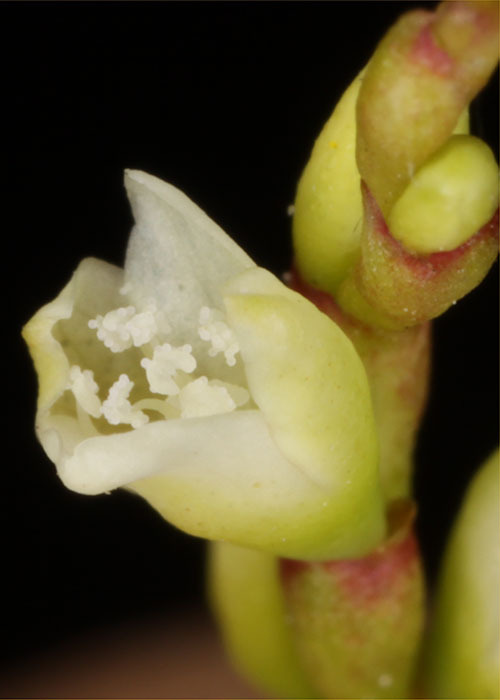 This species is common throughout New Zealand in swamps, ditches, and along lake and stream sides. Accidentally introduced to New Zealand and first recorded here in 1906. 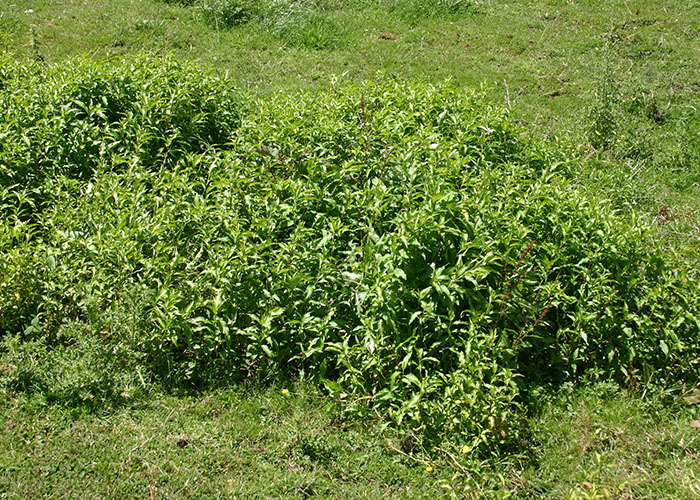 Plants commonly occur alongside drains and in the wetter parts of pastures, and also in other damp places such as river or creek banks. P. hydropiper has a range of traditional medicinal uses in Europe, where it has been used as a diuretic, treatment for gastric issues and stimulant for blood flow. 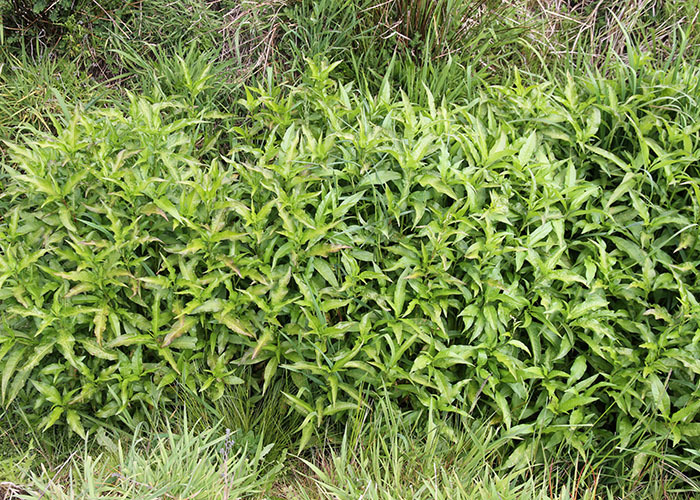 Very common in damp pastures and near waterways throughout lower areas of both North and South Islands. Its unpalatability may prevent stock from grazing close to the plants, especially when plant populations are dense. 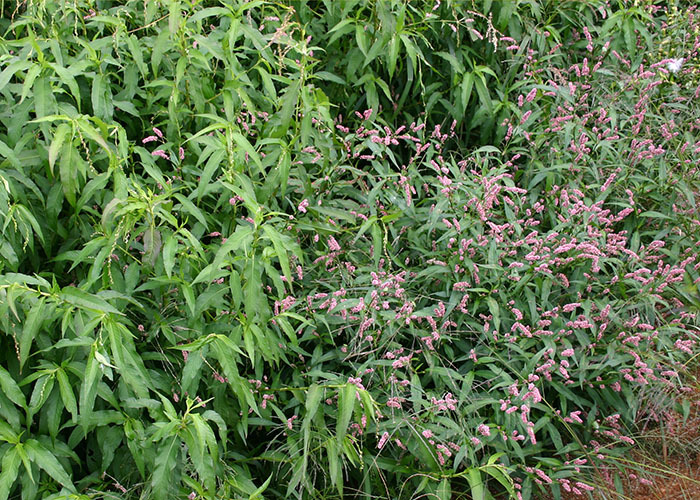 Dermatitis can occur in both livestock and humans from contact with this plant. The best advice is to avoiding pugging in affected areas over winter and early spring, though this is often very difficult to achieve. Pasture renovation should be accompanied by improvements to drainage. 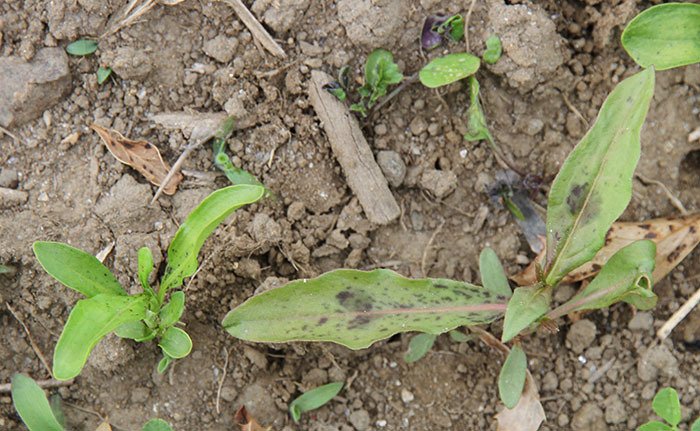 In paddocks with water pepper plants usually establish in the same areas each year, so if farmers feel that spraying the weeds is justified, then they should consider spraying in early to mid-spring while the plants are small. Harrington KC 2015. 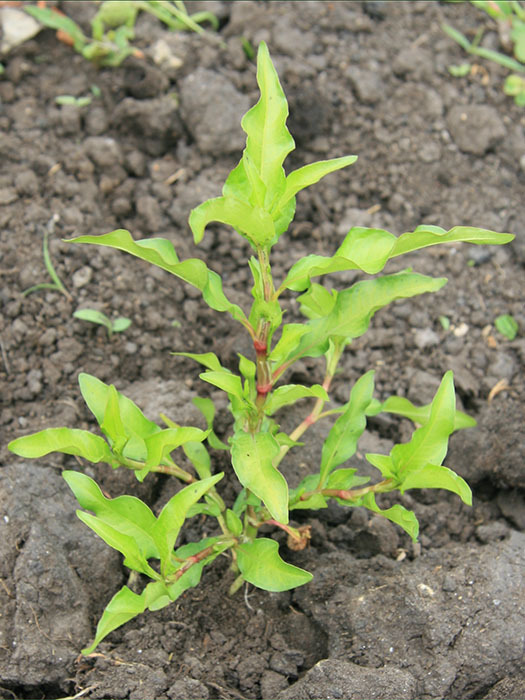 Water pepper, Persicaria hydropiper. Weeds database, Massey University. (accessed 29 March 2014).